Sometimes your electric appliances will fail to work when you least expect it. One of these machines is the oven, and its repair could cost you between $100 and $200. If you’re the DIY type of person, the first thing to do is to find out where the problem lies. Here, we look at the top three probable reasons why your oven is not heating. If the igniter can’t draw a current to the safety valve, it won’t heat the gas burner. To troubleshoot the igniter, remove the gas covers and check if it glows. If it does, it could mean that it has become weak and cannot draw enough current. If the igniter doesn’t glow, use a multimeter to test for continuity. A negative test result means you need to replace the igniter. Check if the igniter or electrode power supply wire has burnt at the source of heat. A burnt wire will appear visibly damaged or out of shape. If this is the case, the cable will be unable to pass heat from the source. Burnt wires have no remedy but to replace them to prevent further damage. Ensure you also check the probable reason for the burning. One of the main reasons is having a loose electrical connection, also known as backstabbing. The safety valve is the section that controls the passage of gas to the burners. It works by responding to heat generated by the igniter. Upon sensing the amps, the valve opens up to allow gas to pass through. If the valve fails to open, the gas won’t ignite. Use a multimeter to test for continuity and have it replaced if it tests negative. If your gas range fails to heat, you might be able to identify the problem on your own. For a long-lasting solution, consider engaging a professional in fixing the problem. 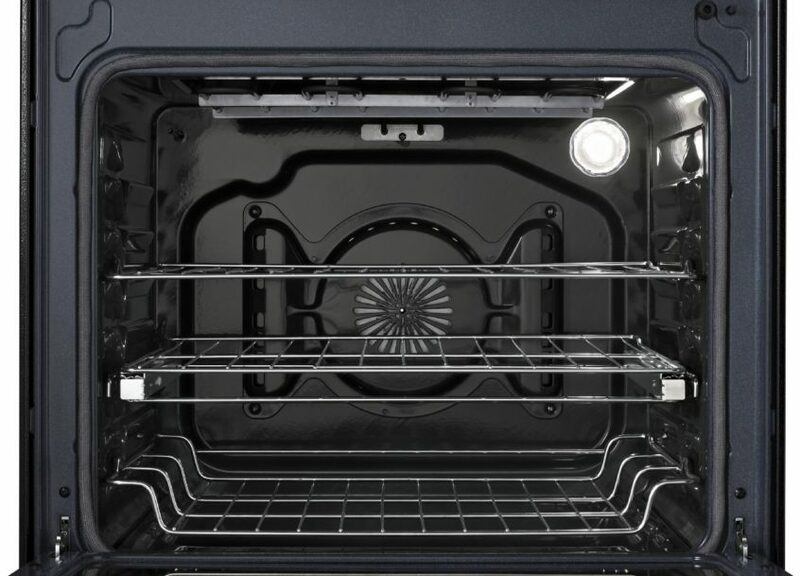 At Appliance Repair Specialist, we’ll give you repair solutions tailored to the model of your oven. Just contact us to schedule a service or ask any question.